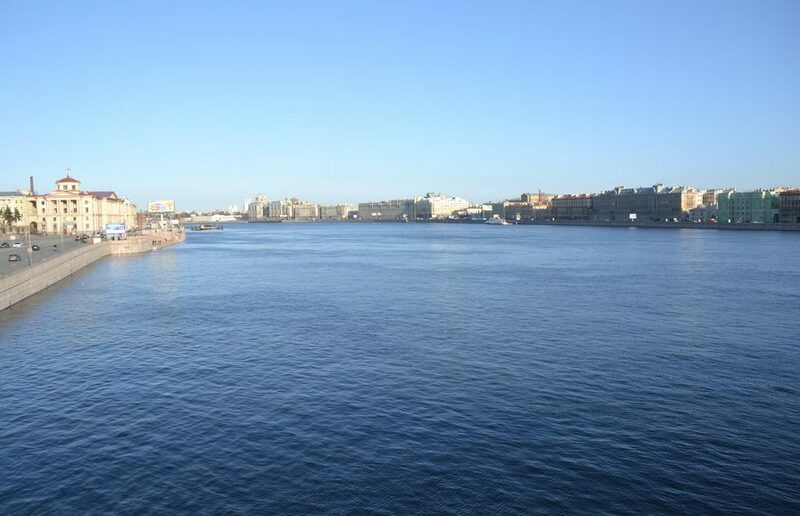 St. Petersburg boat cruises operator Astra Marine resumes water hop on — hop off excursions which were suspended in July 2016 and turned into an ordinary boat excursion. Passengers can buy a ticket valid for a day and take off and take on at six stops in the downtown. For the first time, a city sightseeing cruises concept was introduced in the city a few years ago, but last year the company decided to make it an ordinary one entry — one exit route. As of April 22 to November 5, 2017, the concept comes back. Daily hourly departures start from 11.00, the last departure is at 20.00. — The Faberge Museum at the Fontanka embankment. Number of enters and exits during a day is unlimited. Ticket valid for a day costs 1000 rubles ($17). A trip without taking off at any points takes just two hours and there is a ticket for such an excursion for 800 rubles. Read also our post about city sightseeing hop on — hop off bus in St. Petersburg and comprehensive guide to boat trips.